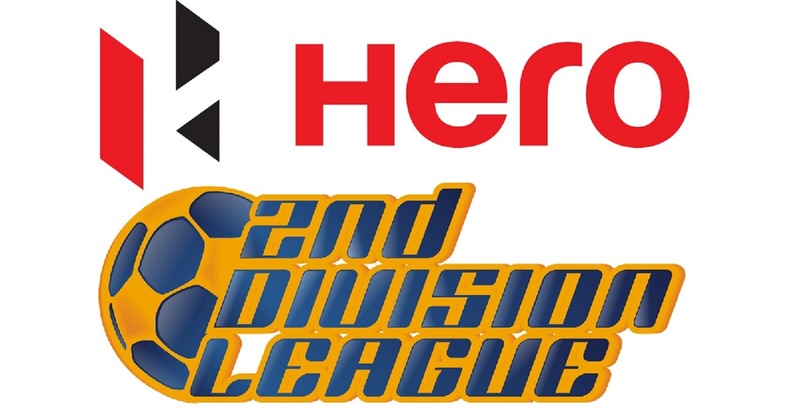 GOA: Minerva Punjab FC rode on the solitary goal scored by Makan Winkle Chothe in the 14th minute to advance to the Hero Elite League 2018-19 final at the Nagoa Ground in Goa today (February 6, 2019). 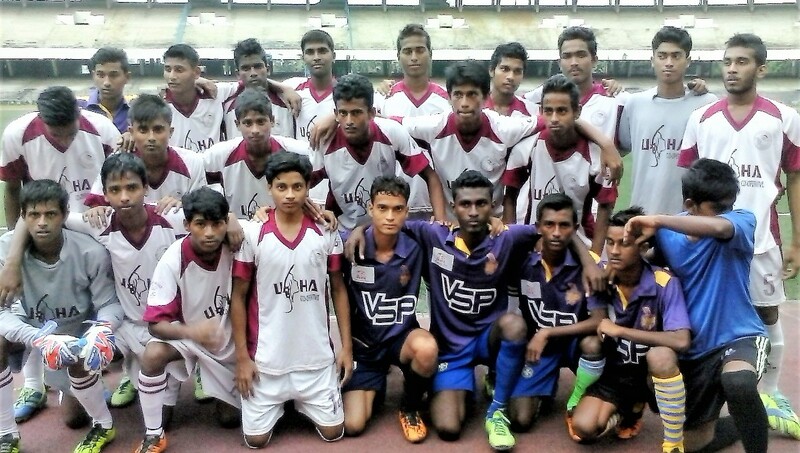 The reigning Hero I-League champions who had won the Hero Sub-junior League as well as Hero Junior League in 2017-18, will lock horns with the winner of the second semi-final in the final on February 8, 2019. FC Pune City and Aizawl FC are slated to take the field in their quest to their maiden Hero Elite League final. The Punjab-based side needed not more than 14 minutes to find the back of the net as Chothe breached the Goa defence when on a quick counter-attacking move and slotted it past the goalkeeper Manav Baraskar. 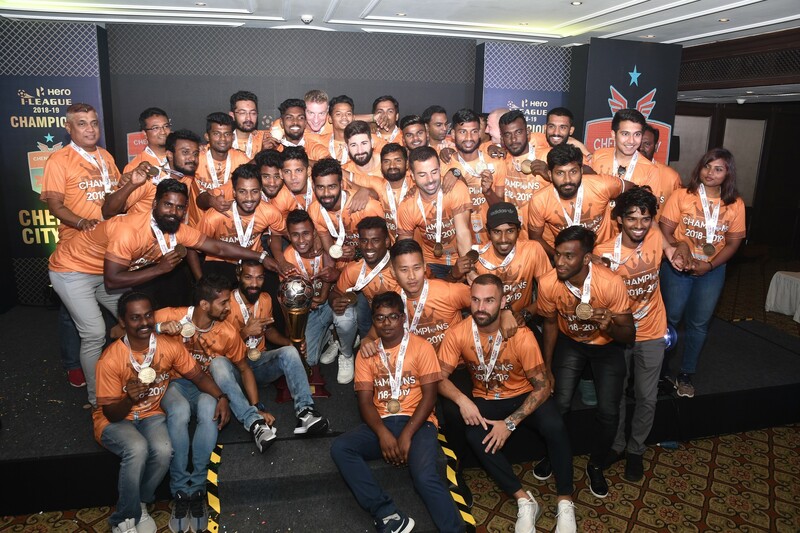 FC Goa skipper Lesly Rebello and Joybert Ronald Almeida tried to exploit the flanks but a sturdy Minerva defence comprising of Hormipam, Parithoi Meetei thwarted the attacks. After the changeover, Minerva introduced a couple of pair of fresh legs in their quest to seal the match but the Guars had shown their resilience. FC Goa medios Lincoln Colaco and Doyal Alves tried to combine at the middle of the pitch to hurl attacks but the Minerva defenders stood tall. With the introduction of Denzil Kharshandi at the stroke of the 70-minute mark, Minerva were looking more threatening inside the opponent box. 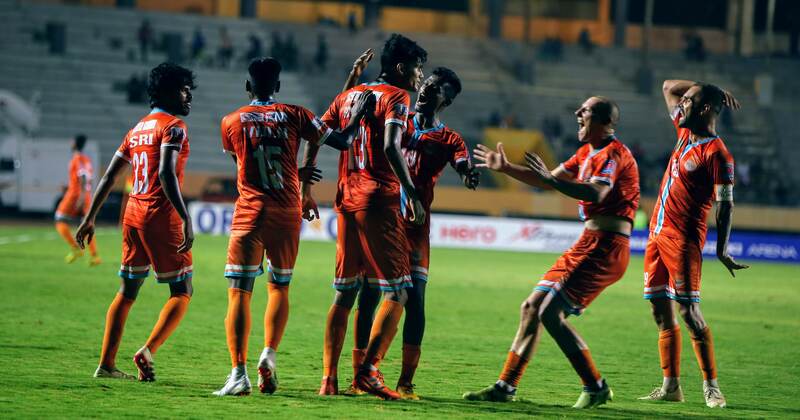 FC Goa got the best opportunity to score the equaliser in the 74th minute but the freekick hit the Minerva wall to leave the dugout in aghast. 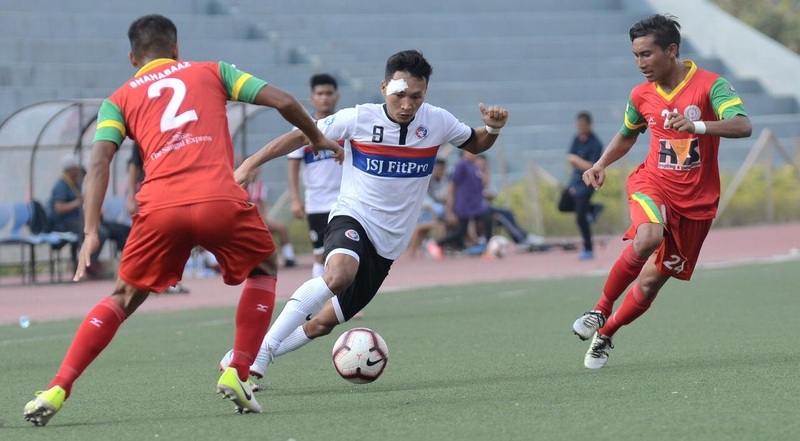 Towards the final whistle, Minerva attacker Denzil Khashandi came close twice to widen the gap but his crosses from the left failed to find any of his teammates inside the 6-yard box.